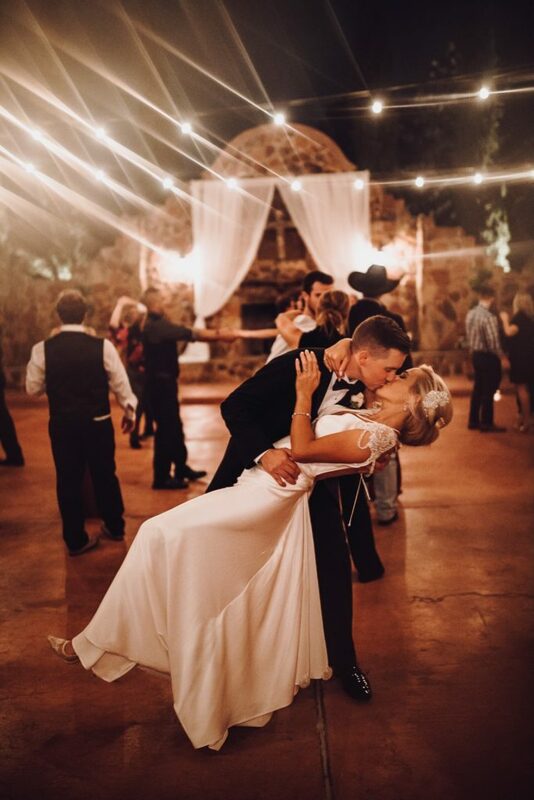 When it comes to finding a Houston videographer or specialist in wedding videography, you’ve landed in the right spot. These videographers are masters at their craft and have transformed the world of wedding video with their creativity. Book a videographer for your wedding, corporate or special event that can create a video you’ll cherish forever. Serving Houston brides throughout Texas and beyond, these wedding videographers are the very best in their field. Request video pricing easily through each videographer profile and watch other videos they’ve created via their websites and social media channels. Want to see more video magic? Check out our Houston wedding video archives and for even more fun, watch behind the scenes video of the making of each issue of Brides of Houston magazine. You can also get great tips, learn the latest trends in video and advice from Houston videographers in our Wedding Ideas section. Relive your favorite memories for a lifetime with an amazing video from one of Houston’s best videographers.